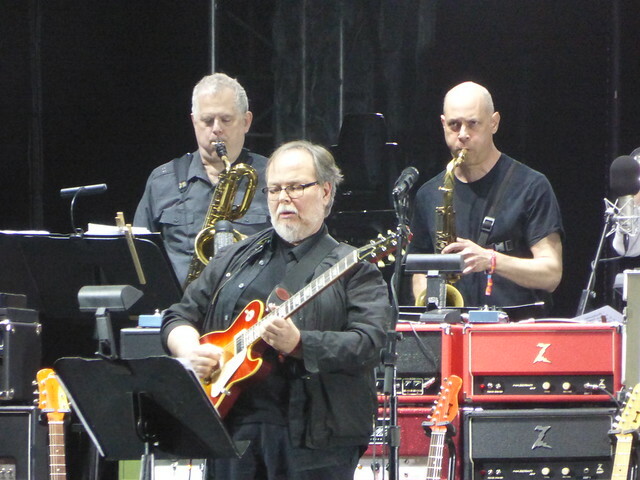 As I am sure most of you know, Walter Becker, one half of Steely Dan, passed away on September 3, 2017. He was 67. Here is a Rolling Stone article on his passing. Because ranking things is one of our favorite things here at the Monkey, without further ado, here are the top 10 Steely Dan songs of all time. There can be no argument (and yes Pipes they are ranked, not listed). While I appreciate the effort, this list is off. In some instances significantly off. And don’t say “without further ado.” This is known. So angry – just be happy someone read it. Not a single track from Katy Lied? Please. Black Friday only one in the conversation. 11th.